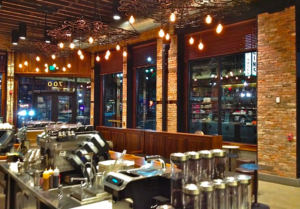 Blog Hot Coffee, Cool Brick: Our Thin Brick Veneer Hits Starbucks! 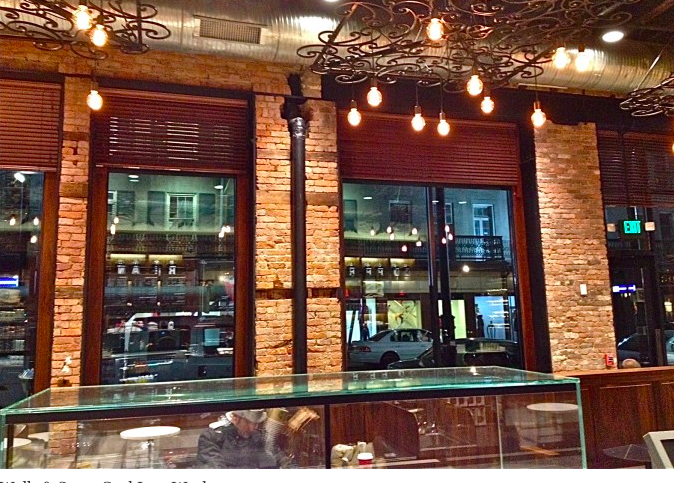 Stone Farm’s Reclaimed Thin Brick Veneer a perfect match for a new Starbucks on historic Canal Street. Background: This past summer, we received a call from Fulcrum Construction. 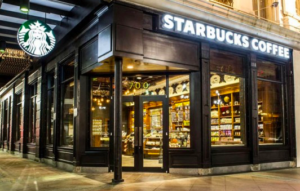 The construction company was building out a new Starbucks at the corner of Canal and St. Charles St., a major thoroughfare in the city’s oldest neighborhood, bordering the French Quarter. We enjoy any size or type of project here at Stone Farm, but this one was a little more exciting as many times we never get to see the end result of how are products are used…..in this case, we could actually enjoy coffee and our product at the same time (two of my favorite things). The Plan: Turn this space into a new Starbucks location bursting with hip New Orleans flare, complete with iron detailing and funky local artwork. However, they wanted to also keep some of the ‘old look’ of the building. 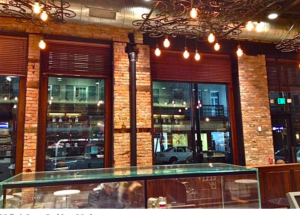 One of the ways they did this: the application of our Reclaimed Thin Brick Veneer. With randomly exposed old brick, along with columns that needed to be restored in some portions of the existing space, our thin brick made the perfect answer to their dilemma. The patina was spot on with the original old brick. The Result: Stone Farm was able to cohesively match the existing brick with our own and here is the end result, at this currently up and running locale. 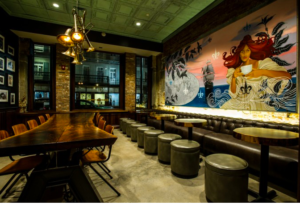 Reclaimed thin brick veneer gives this room a true local feel and highlights this stunning canvas featuring Starbucks iconic siren amidst a ship in a historical port. We would like to send out a BIG “thank you” to Walter, for sending us some terrific photos of this cool, new Starbucks location, enabling us to post our blog with some great pics! Stone Farm is happy to assist with the many varied uses of Reclaimed Thin Brick Tile in your upcoming project.